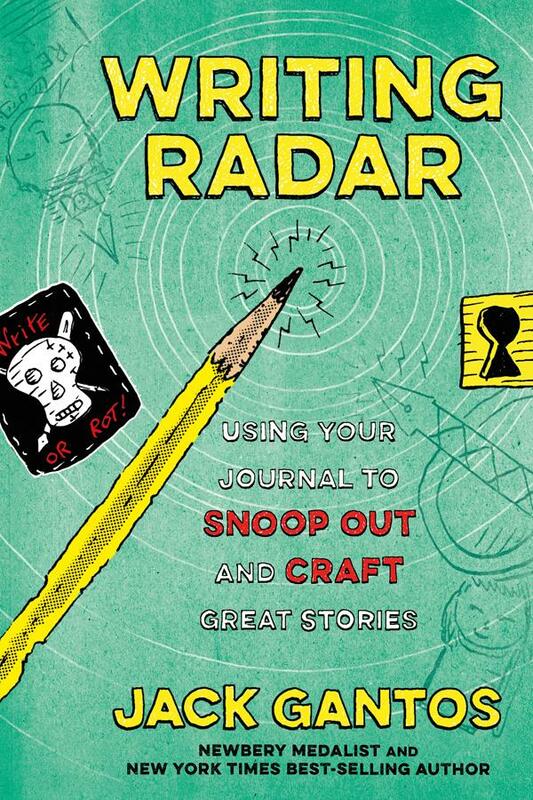 Writing Radar: Using Your Journal To Snoop Out and Craft Great Stories by Jack Gantos. August 29, 2017. Farrar Straus Giroux, 203 p. ISBN: 9780374304560. Int Lvl: 5-8; Rdg Lvl: 6.3; Lexile: 940. The Newbery Award-winning author of Dead End in Norvelt shares advice for how to be the best brilliant writer in this funny and practical creative writing guide perfect for all kids who dream of seeing their name on the spine of a book. With the signature wit and humor that have garnered him legions of fans, Jack Gantos instructs young writers on using their “writing radar” to unearth story ideas from their everyday lives. Incorporating his own misadventures as a developing writer, Gantos inspires readers to build confidence and establish good writing habits as they create, revise, and perfect their stories. Pop-out text boxes highlight key tips, alongside Gantos’s own illustrations, sample stories, and snippets from his childhood journals. More than just a how-to guide, Writing Radar is a celebration of the power of storytelling and an ode to the characters who–many unwittingly–inspired Gantos’s own writing career. Grades 4-6. Leave it to Gantos to rewrite the rules for children’s writing manuals. Taking the classic writing dictum “show, don’t tell” to heart, he doesn’t just instruct kids or explain his technique; he offers many memoirlike anecdotes and narratives to dramatize the ideas—for example, the story of the class visit that inspired his book Joey Pigza Swallowed the Key (1998). Never less than entertaining and sometimes laugh-out-loud funny, his stories will engage even readers who have no intention of voluntarily writing anything. But that’s not his intended audience here. 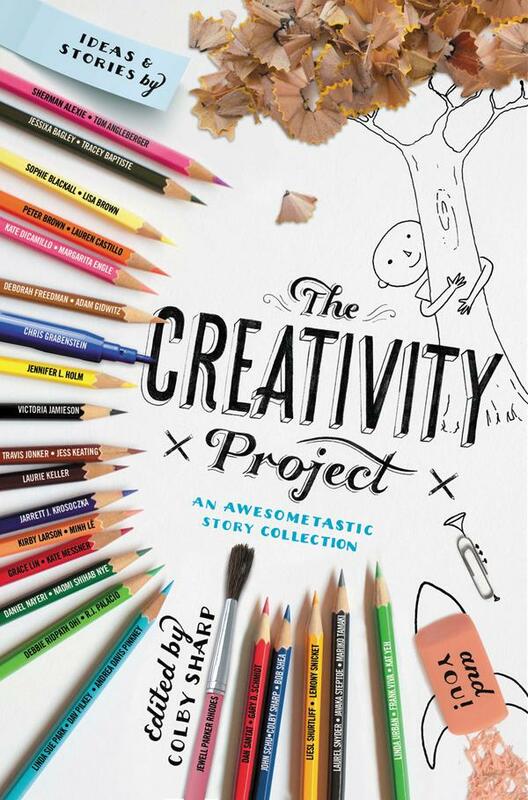 Speaking directly to readers who aspire to create their own books, he says, “I’m a writer and I’m on your side.” His ongoing, self-deprecating tale of the “story journal” he kept as a child becomes an involving narrative that will amuse kids while reassuring them that even a seriously good writer was once a kid who didn’t know how to start. He offers them practical approaches to learning the craft, detailed advice and examples related to keeping a journal, and a useful chapter on story structure and elements. Other particularly helpful sections involve finding good story material and rewriting in stages. A focused, fun, and uncommonly useful guide for young, aspiring writers. 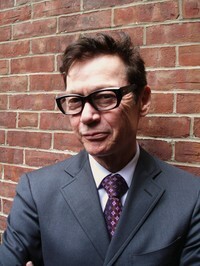 Jack Gantos has written books for people of all ages. His works include Hole in My Life, a Michael L. Printz Honor memoir, Joey Pigza Swallowed the Key, a National Book Award Finalist, and Dead End in Norvelt, a Newbery Award winner. The seeds for Jack’s writing career were planted in sixth grade, when he read his sister’s diary and decided he could write better than she could. He began to collect anecdotes he overheard, mostly from eavesdropping outside the teachers’ lounge, and later included many of these anecdotes in his books. He now devotes his time to writing books and educational speaking.